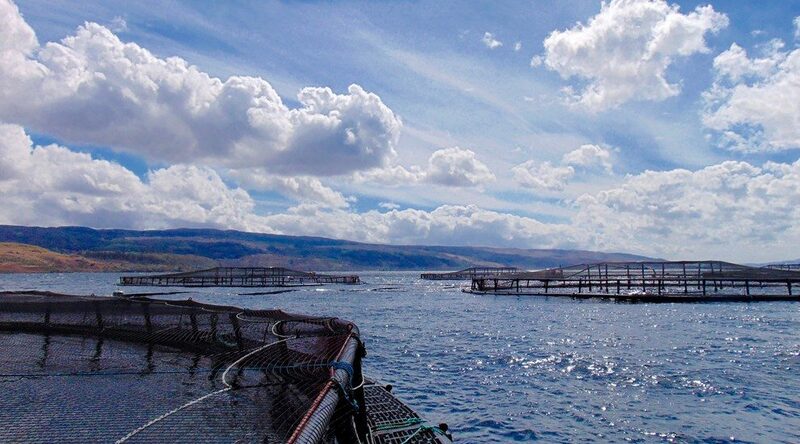 An innovative new test for seawater readiness, co-funded by the Scottish Aquaculture Innovation Centre (SAIC), could boost Scottish exports – both of farmed salmon and the country’s technological expertise. 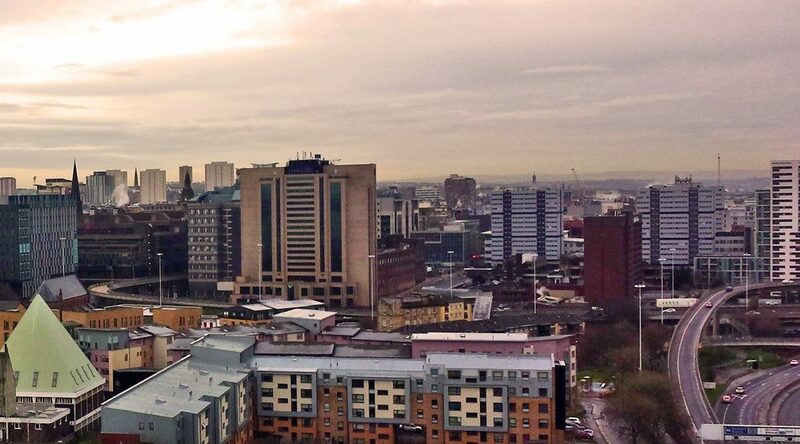 CENSIS, in partnership with Stream Technologies, Semtech Inc. and Boston Networks, is paving the way for the next wave of internet technology; a low cost Internet of Things (IoT) network designed to make the city – and Scotland – even more connected. 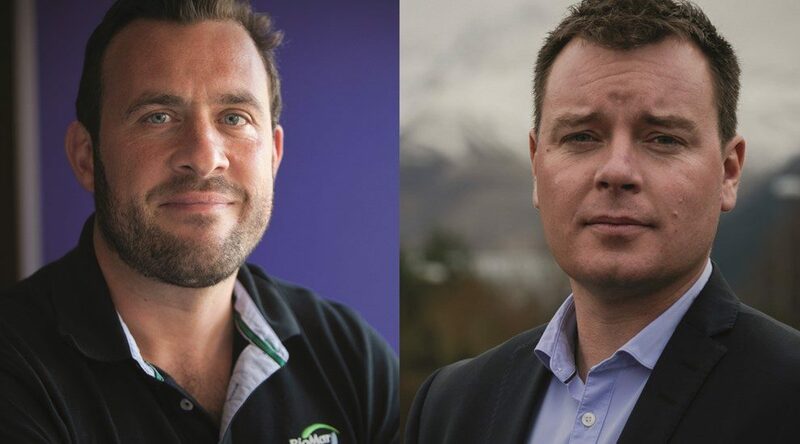 The Scottish Aquaculture Innovation Centre (SAIC) is further strengthening the industry representation on its Board with not one but two new appointments – Ben Hadfield, Managing Director of Marine Harvest Scotland Ltd, and Paddy Campbell, Managing Director of BioMar Ltd.
International tennis superstar Andy Murray has teamed up with one of Scotland’s leading innovation centres to highlight the potential of technology to provide more efficient and effective health and care services in the UK and across the world. 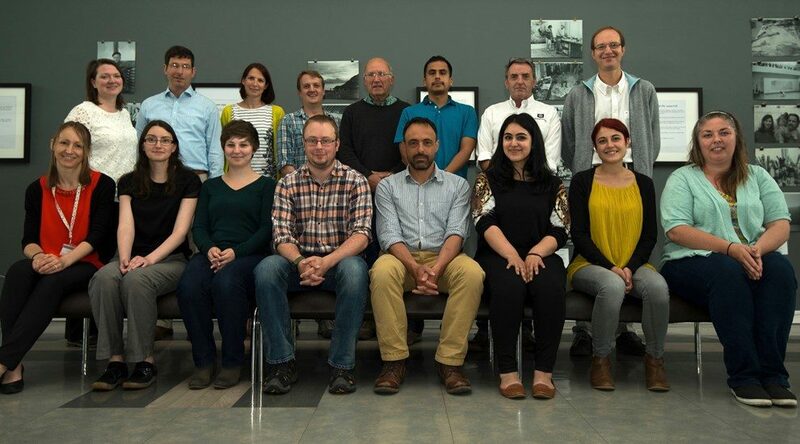 Last year marked the first milestone in The Data Lab’s Skills and Education efforts, with the launch of The Data Lab MSc programme. 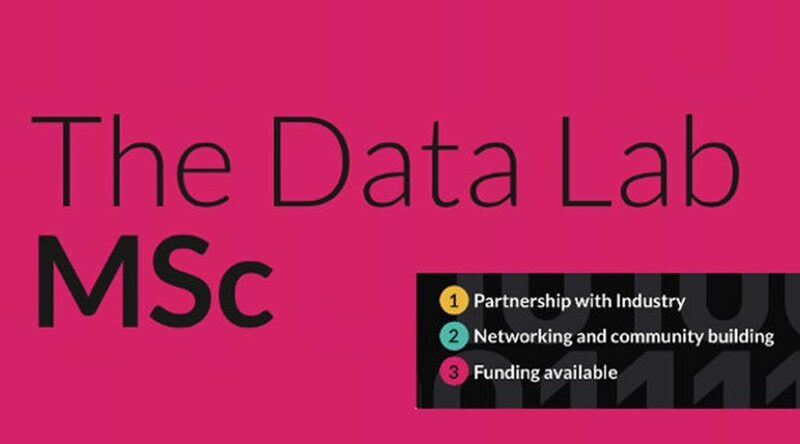 We are proud to announce that The Data Lab MSc programme is back bigger and stronger for the 2016/17 academic year. The drive to control sea lice through non-medicinal approaches has taken another step forward with the start of a new £2.12m lumpsucker project, co-funded by the Scottish Aquaculture Innovation Centre (SAIC).